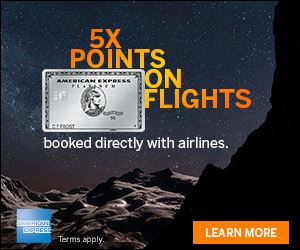 New Amex Offer Save On Airfare! 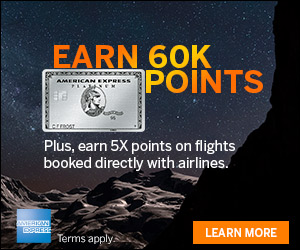 There is another new American Express Offer today where you can get $300 back on your $1,500 or more purchase by 5/23/18 on Air New Zealand. This is a super deal for those looking to go to New Zealand. 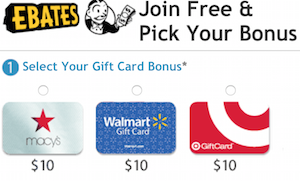 Be sure to add this one to your card/s if you think you can use the savings! Air New Zealand, Spend $1,500, Get $300 back, expires 5/23/18. Great deal, get $300 back on your next Air New Zealand purchase of $1,500+.